China’s Global Times warned against any move to cut off North Korea’s oil supply or shut the border in response to Pyongyang’s nuclear test on Sunday. 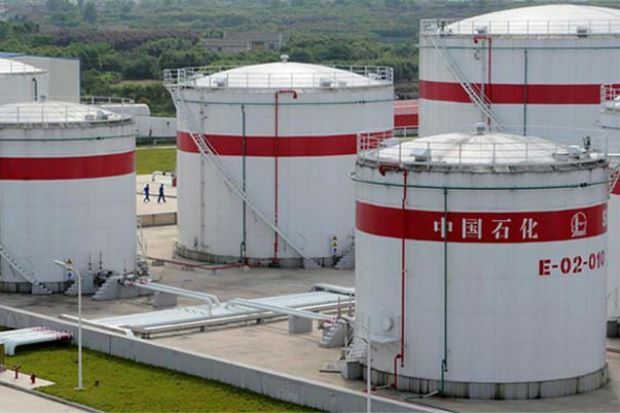 In a widely cited editorial in April, the Global Times had raised the prospect of curbing oil supplies to North Korea, saying Chinese society would approve of such a measure if the North engaged in further provocative behaviour. On Sunday, the Global Times said more stringent United Nations Security Council sanctions were “inevitable” after Pyongyang conducted its sixth and most powerful nuclear test, but urged restraint. “Despite the anger of the Chinese public toward North Korea’s new nuclear test, we should avoid resorting to rash and extreme means by imposing a full embargo on North Korea,” it said in an editorial. The tabloid is run by the ruling Communist Party’s official People’s Daily, although its stance does not necessarily equate with Chinese government policy. North Korea gets the bulk of its oil from China, its main ally and trading partner, and a lesser amount from Russia. Be the first to comment on "China’s Global Times paper warns against cutting off North Korea oil supply"